An attractive changing mat is a rarity! 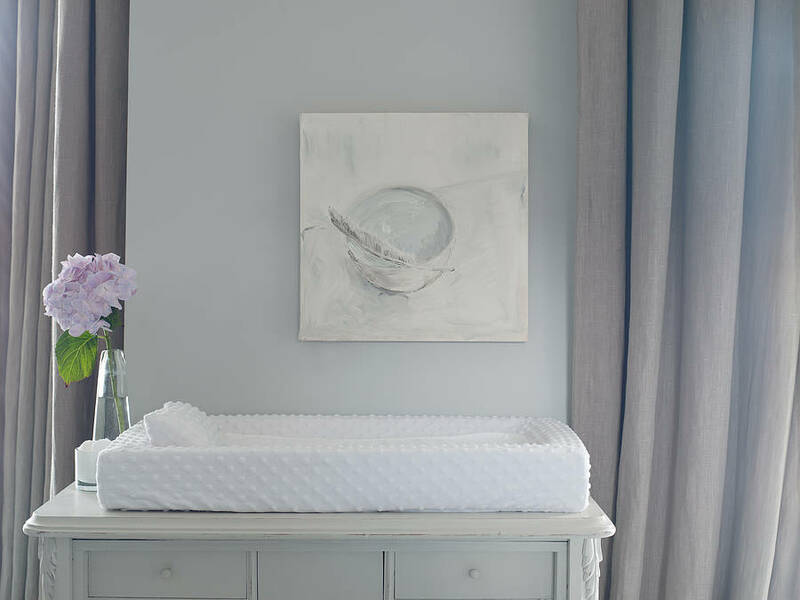 This beautiful plush design by Bambizi features a removable cover, liner and pillow. 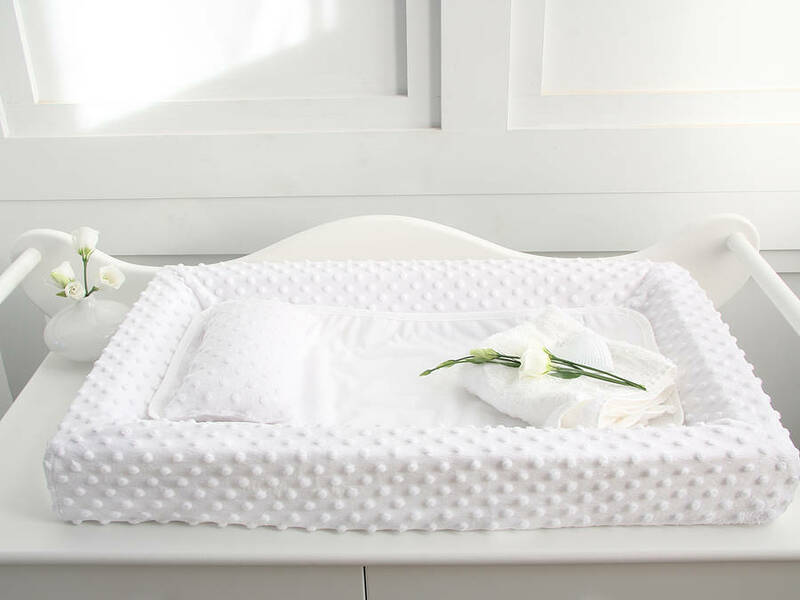 It’s comfortable and robust so both baby and Mama are happy and the clean white hue fits in with both boy’s and girl’s nursery designs.